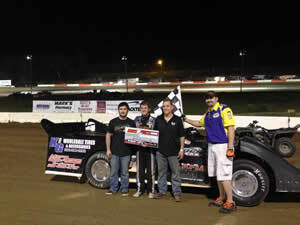 April 25th, 2014 - Chandler Petty recorded his second NeSmith Weekly Racing Series Crate Late Model win of the 2014 season on Saturday night at Batesville Motor Speedway (Locust Grove, Arkansas). 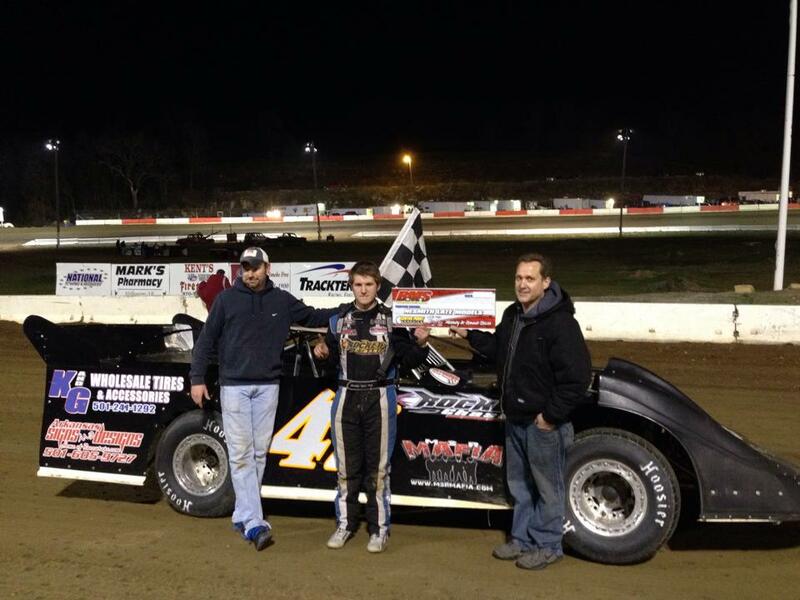 Ten entries registered for battle, and heat race action found Petty picking up the win. In the feature he drove his #47 entry to Victory Lane over Gavin Landers, Casey Findley, Travis Ashley, and Shawn Knuckles. April 19th, 2014 - Chandler Petty entered a pair of NeSmith Weekly Racing Series events in his #47 Crate Late Model entry over the weekend in Arkansas and Missouri. April 12th, 2014 - Chandler return to action over the weekend for a pair of $2,000-to-win, COMP Cams Super Dirt Series (CCSDS) Super Late Model events in Arkansas. 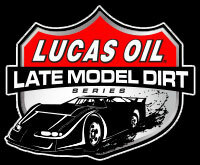 On Friday night the action opened at Batesville Motor Speedway (Locust Grove, Arkansas) as a field of twenty-five Super Late Model filed the pit area. Chandler's night began with a sixth to third run in the heat race, which locked him into the tenth starting spot for the finale. Petty battled near the top ten for the duration of the event before settling into an eleventh place finish. Saturday evening found the team traveling to Northeast Arkansas Speedway (Harrisburg, Arkansas) where a talented field of thirty-five entries field the pit area for the $2,000-to-win event. Chandler missed the transfer into the main event via his heat race by just one spot, leaving him to run a b-main. He drove to victory in the b-main to lock into the seventeenth starting spot for the feature. In the 40 lap finale, Petty wasted no time as he began his charge to front, and had made his way into the top ten when he suffered a flat tire. Quick work of his team as Chandler was able to continue at the tail of the field, and drove back to a fourteenth place finish when the checkered flag flew. 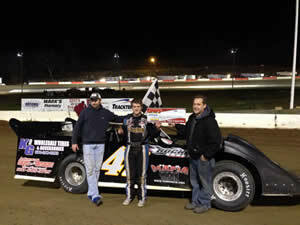 April 4th, 2014 - Chandler visited Batesville Motor Speedway (Locust Grove, Arkansas) and powered his #47 Chandler Petty Motorsports Late Model to the feature win. Petty drew the fifth starting spot for his heat race, but failed to make the transfer into the main event after he lost a left rear wheel during the preliminary event. When the feature went green, Chandler marched from his starting position deep in the field toward the front. 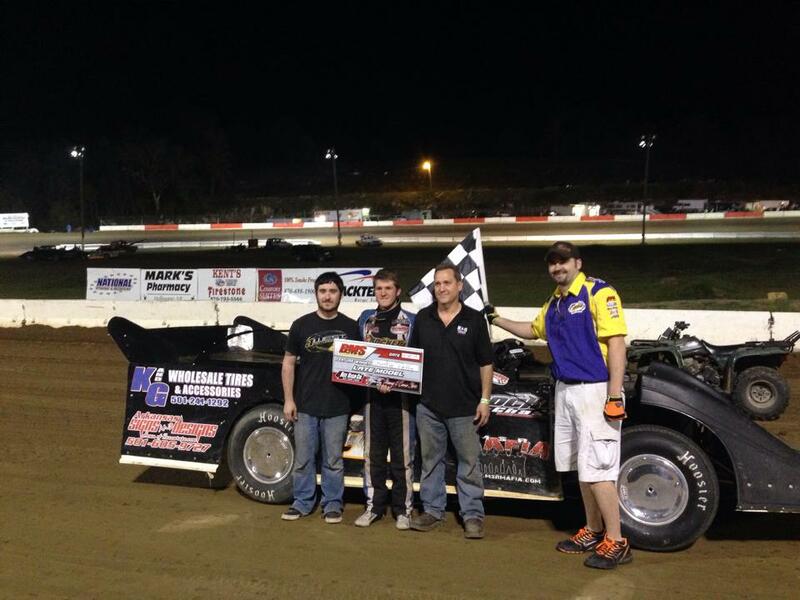 The 18-year-old driver took over the top spot from Roger Witt on the final lap to claim his first victory of the 2014 season over Witt, Travis Ashley, Robby Moore, and Mason Oberkramer.